What is a joint technological unit? 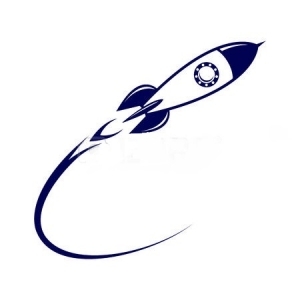 Contents related to the new program InnoPlant² will progressively be updated. 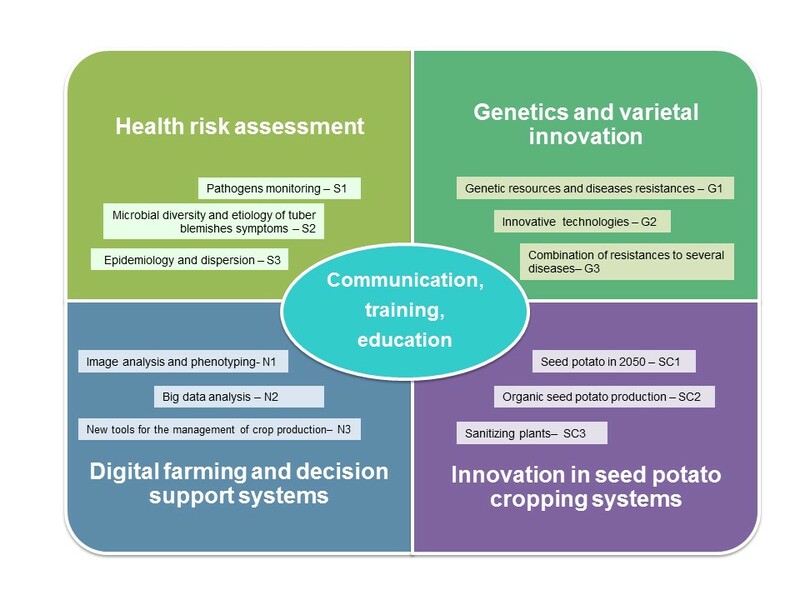 InnoPlant² is a Joint Technological Unit established for the 2018-2022 period by French Department of Agriculture following the opinion of the scientific council of ACTA (the network of plant and animal production institutes). 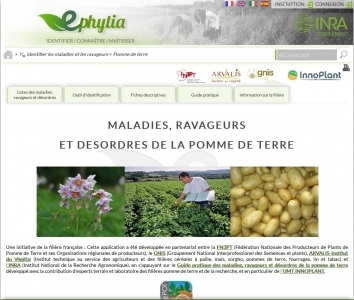 Its ambition is to reinforce innovation and competitiveness of the French seed potato industry. 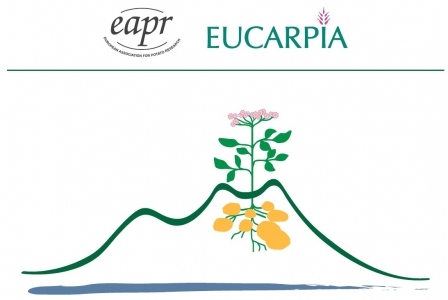 InnoPlant² joint technical unit brings together the FN3PT / RD3PT (French federation of seed potato growers) and INRA (French institute for agriculture research, UMR Igepp). GNIS (French interprofessional body for seeds and seedlings), ACVNPT (association of potato breeders) and ITAB (French research institute for organic farming) also collaborate to the program. 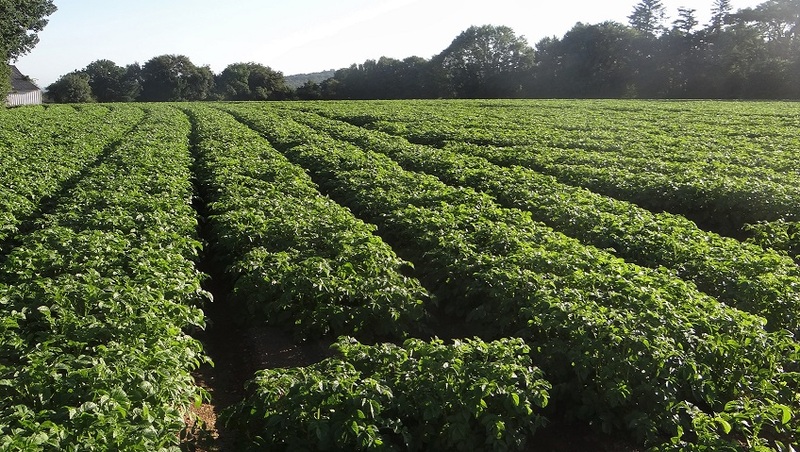 Other partners such as ANSES (French agency for food, environmental and occupational health & safety) on regulated pests, are also associated for some activities. 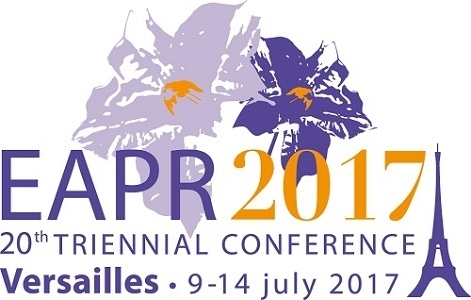 InnoPlant² keeps moving forward on the main topics covered during the first 2012-2017 period. In the current one, we will reinforce partnership and develop some new topics. The kick-off meeting of InnoPlant² was held on June 1rst, 2018. The new Joint Technical Unit InnoPlant² recently agreed! 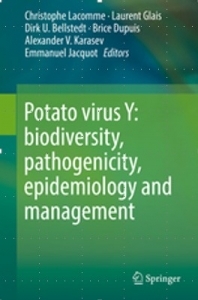 Do you want to know everything, or almost everything, about Potato virus Y (PVY)? The dedicated website is online.